Which one will it be: Supercharged American muscle or biturbo German firepower? With 640 horsepower and 630 pound-feet (854 Newton-meters) of torque, the Cadillac CTS-V is obviously underpowered. German tuner GeigerCars decided to fix this problem by slapping a 2.9-liter, screw-type supercharger to replace the standard one and help the V8 engine churn no less than 753 hp and 654 lb-ft (887 Nm) delivered to the road through the same eight-speed automatic transmission. 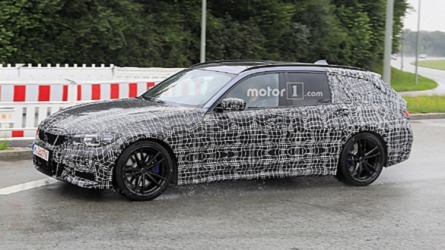 Thanks to the newly gained force, the super sedan will run to 62 mph (100 kph) in only three and a half seconds, thus making it just as quick as a Mercedes-AMG E63. 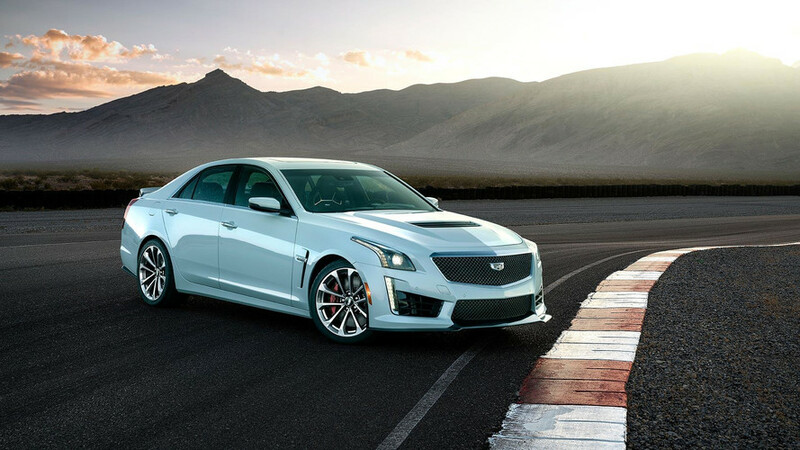 With an impressive top speed of 210 mph (338 kph), the CTS-V from GeigerCars is even faster than the 186-mph (300-kph) E63 S. The tuner has also decided to share some interesting fuel consumption numbers, and as you can imagine, the supercharged V8 is quite thirsty: 20 liters / 100 km in the city, but who is going to buy this and care about how much gasoline the engine drinks? 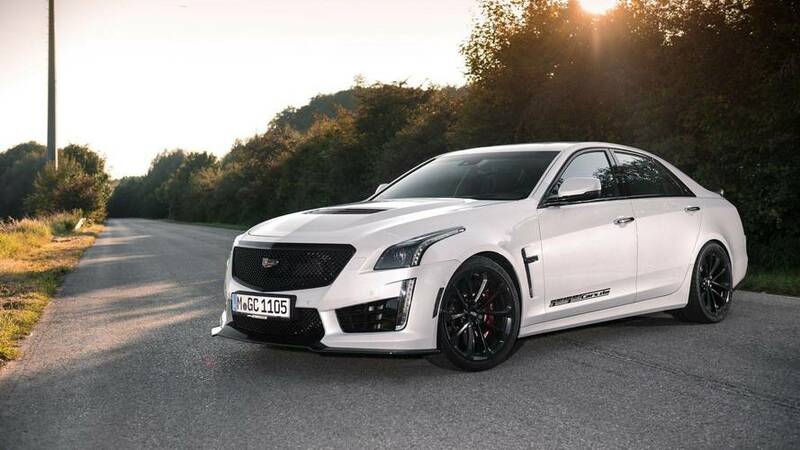 To make it even more worthy of our attention, GeigerCars has come up with a subtle body kit for the go-faster Cadillac and it now features black accents to complement the original 19-inch alloys now shod in Michelin high-performance tires measuring 265/35ZR19 at the front axle and 295/30ZR19 for the rear wheels. Needless to say, the tuned Cadillac CTS-V is not exactly cheap. It starts off at €97,900 in Germany for the tuner’s own Black Edition, but you will have to pay an additional €14,900 for the customer supercharger and the necessary software tweaks to make it all work together. 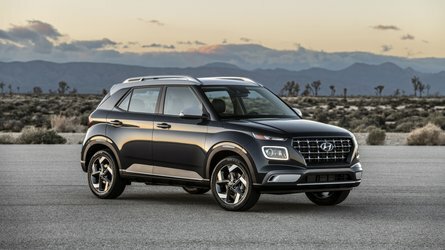 The styling kit is an extra €1,900 and the tires are going to set you back €1,870. 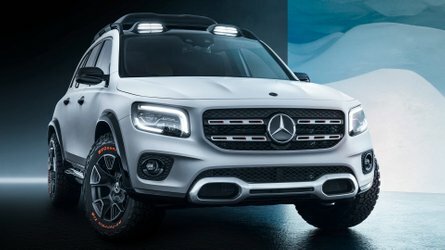 With all the upgrades in place, you’re looking at a car that costs €116,570, so it’s positioned right between the E63 and the E63 S in terms of pricing for the German market. With its 3.0-litre in-line six-cylinder motor making 431 hp in stock form and 450 hp with the optional competition package, the BMW M3 is a rapid machine that faces tough competition from the Mercedes-AMG C63 whose bi-turbo 4.0-litre V8 makes 476 hp in standard form, and 510 hp in S guise. However, these numbers pale into insignificance when stacked up against the best from across the Atlantic. Enter the Cadillac CTS-V, which uses the supercharged 6.2-litre V8 from the world-beating Corvette Z06 to send 649 hp to its rear wheels, along with 855 Nm of torque. Too much power is just enough, and now GeigerCars.de, Munich’s home grown US car specialists offers even more performance from this medium-sized super saloon! GeigerCars power upgrade to 753 hp and 887 Nm. Super Saloon offering a 338 km/h top speed, and 0-100 km/h in 3.5 sec. Michelin Pilot Sport Cup high-performance tyres. 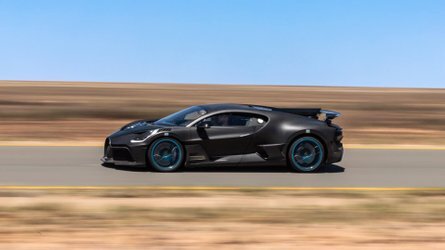 Using a bespoke 2.9-litre screw-type supercharger in place of the factory unit, along with appropriate software remapping, the GeigerCars engineers extract a whopping 753 hp at 6,350 rpm along with a peak torque of 887 Nm at 4,400 rpm. 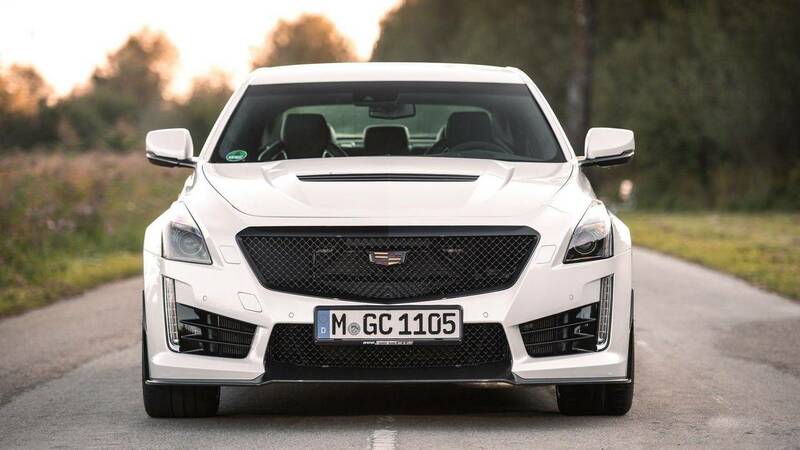 Thus equipped, the suitably named GeigerCars-Cadillac CTS-V “Compressor 753” catapults the mid-sized Cadillac to 100 km/h in just 3.5 seconds, and on to an incredible 338 km/h Vmax. To help tie this projectile securely to the tarmac in the face of the onslaught of all this power, GeigerCars equipped the OEM alloy wheels with 265/35ZR19 and 295/30ZR19 Michelin Sport Cup tyres front and rear respectively. In addition to the factory-oriented “Black Edition” outfit of the basic vehicle, the GeigerCars “Compressor 753” also offers an extended exterior blackout treatment that makes this angular super saloon look even sportier. The Cadillac CTS-V Black Edition serial vehicle is available from GeigerCars for a basic price of 97,900 euro, including VAT. The supercharger conversion costs 14,900 euro including software optimisation, 1,870 euro for the Michelin Pilot Sport Cup tyres, and 1,900 euro for the styling kit. 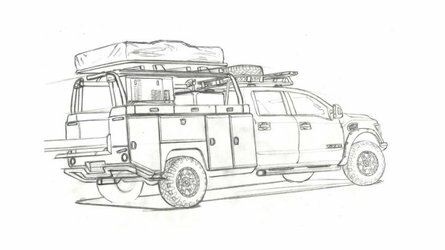 *) All prices include 19% VAT.